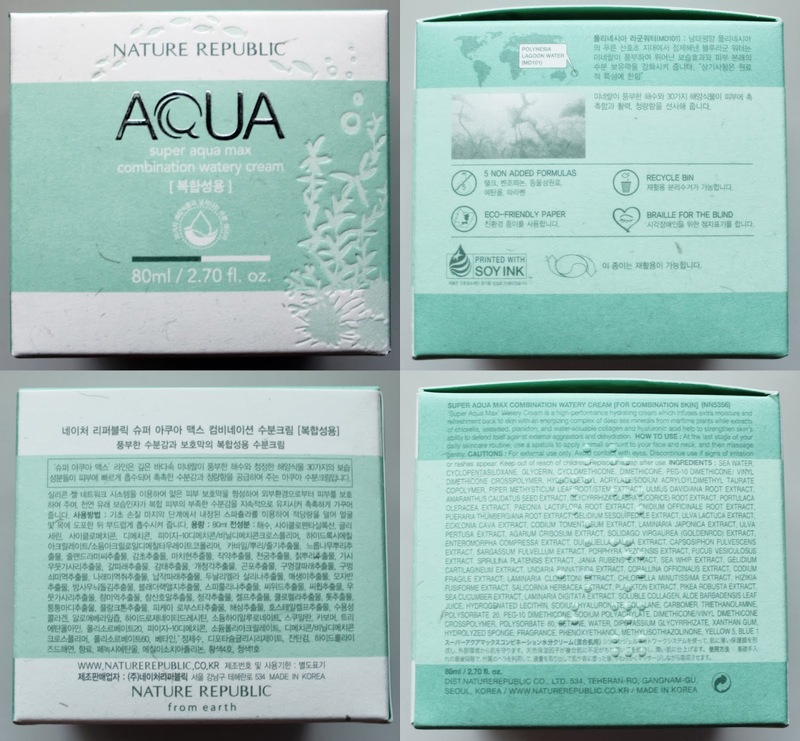 The Nature Republic Super Aqua Max Combination Watery Cream is a gel-type cream thatis meant for combination skin type. It has been a recipient of many awards including Allure 2011. "It contains rich minerals from deep sea water and 30 kinds of pure mineral plants, delivering immediate hydrated purification. It works on the silicone gel network system, to create a thin protective film that prevents environmental damage. The natural moisturizing factors provide continuous hydration to your combination skin." The product comes in the pretty aqua green packaging with the a "whipped" jar lid. The product itself is in a very pale shade of green and smells subtly like those fresh water based men's cologne (Davidoff's Cool Water, Acqua di Gio, and Dolce & Gabanna Light Blue to name a few). 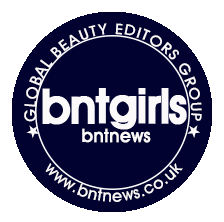 The texture is smooth, creamy and a bit thick but once applied it feels light. It is hydrating but not as moisturizing as I really wanted a night cream to be. It sinks into my skin quickly too. 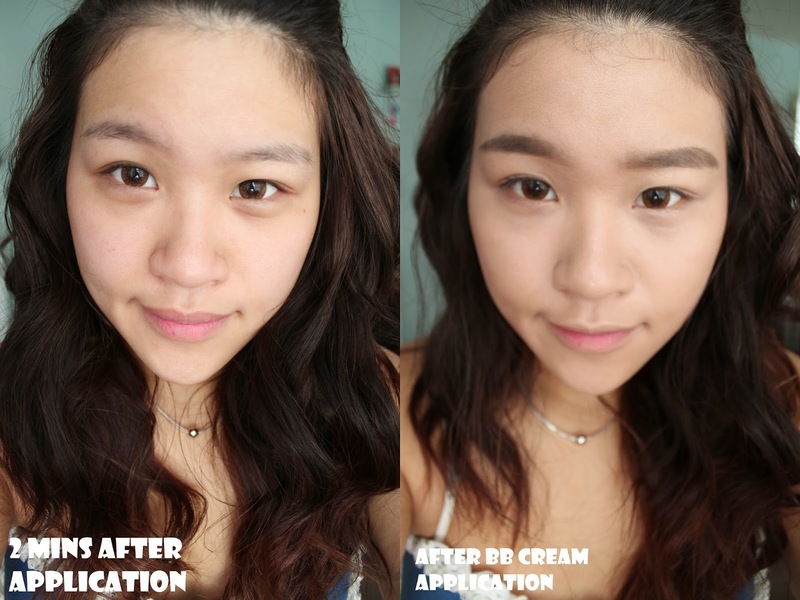 Three minutes after application, my skin feels matte but not dry. 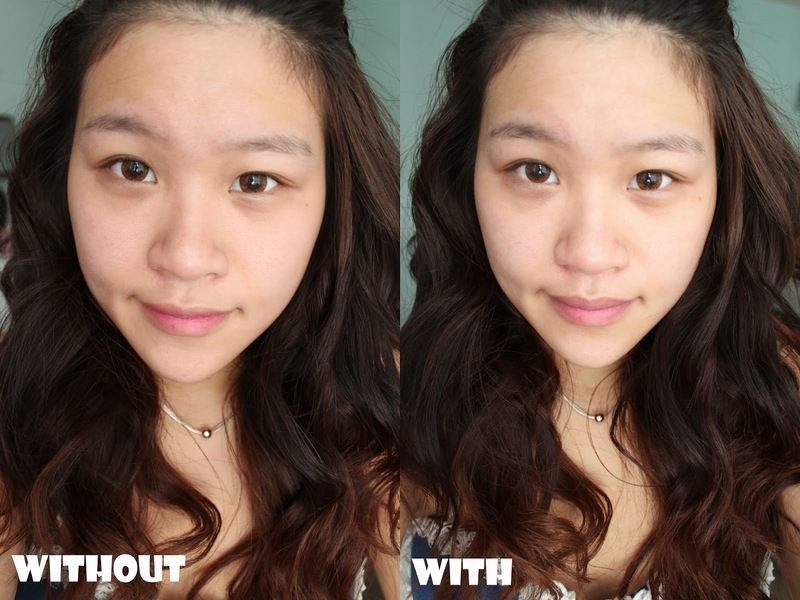 Waking up the next morning, my skin felt the same - matte but not dry but not moisturized either; although it left my skin looking really bright and fresh. The thing I've noticed about this cream is that because of it's gel-type consistency and feel, it leaves a layer on top of the skin which makes the skin feel really matte and flat - the kind of feeling after putting a face primer on. That's when I got the idea of using it as a daytime moisturizer/face primer for my makeup. Waiting approximately 2-3 minutes after application, the cream has sunk into my skin pretty well and left it really smooth and covered my pores pretty well. I applied a BB cream right on top of it and usually BB creams feel greasy on my skin and looks patchy but this time the BB cream went on smoothly and there were no patches at all. I was worried that I would be oily during the day because of the cream and the moisturizing property of the BB cream but much to my surprise, my face was matte the whole day and my makeup stayed on. BB creams generally last me for about 4 hours and then I would look like I don't have makeup on but I went on for 10 hours without retouching anything and my face was still perfect by the time I took everything off. For my skin type which is mostly dry, this didn't work out quite well as a night time moisturizing cream because it was too light but it held up pretty well as a daytime moisturizer and face primer. I also found that this cream is mattifying if used as a face primer but gives just adequate hydration underneath makeup. It is definitely a product for combination skin. I almost bought this gel cream but purchased the Pure Moisture Gel from It's Skin instead, which works quite well for me in the evening and daytime. I like that Nature Republic has a different cream for different skin types though, and I'd probably try this one after I'm done with my current creams. Thanks for the sharing your review! Interesting that it actually helps with makeup setting! I also find that my BB slides around normally with other lotions. I have been considering trying this one =) maybe i can find a sample. Great review!